Is it your first time shopping for a vape starter kit? When you are unsure of what you are doing, it is important to have a starter kit with everything you need. However, many beginner starter kits contain a lot of unnecessary accessories and features, so it is easy to waste your money. We are here to help. Read on for the 5 things every first-timer needs in their vape starter kit. It is the atomizer that actually turns your e-liquid into vapor. Atomizers are a tube containing a coil of metal. When in use, e-liquid is released into the atomizer. The power from the battery causes the coil to heat up, vaporizing the e-liquid. Rather than gradual release, you can also get ‘dripping’ vapes. These allow you to ‘drip’ e-liquid into the atomizer. Avoid dripping when you first start out. It is easy to expose yourself to high doses of nicotine which can be a danger to your health. The E-liquid or ‘E-Juice’ is the fuel for your vaporizer. It is a special blend of nicotine, flavorings and other compounds. Most smokers will want to start with a high nicotine content in their liquid to sate their cravings. But, the lower the nicotine, the better the flavor, so keep that in mind. E-liquids come in a wide range of flavors, so don’t be afraid to experiment. Many vape shops will let you try before you buy. A vaporizer won’t work unless it has somewhere to hold the e-liquid. Tanks are built into the vape and are manually filled with e-liquid. They often offer larger capacity and give you total control over your e-liquid. Cartridges are detachable and are designed to be swapped out when they are empty. 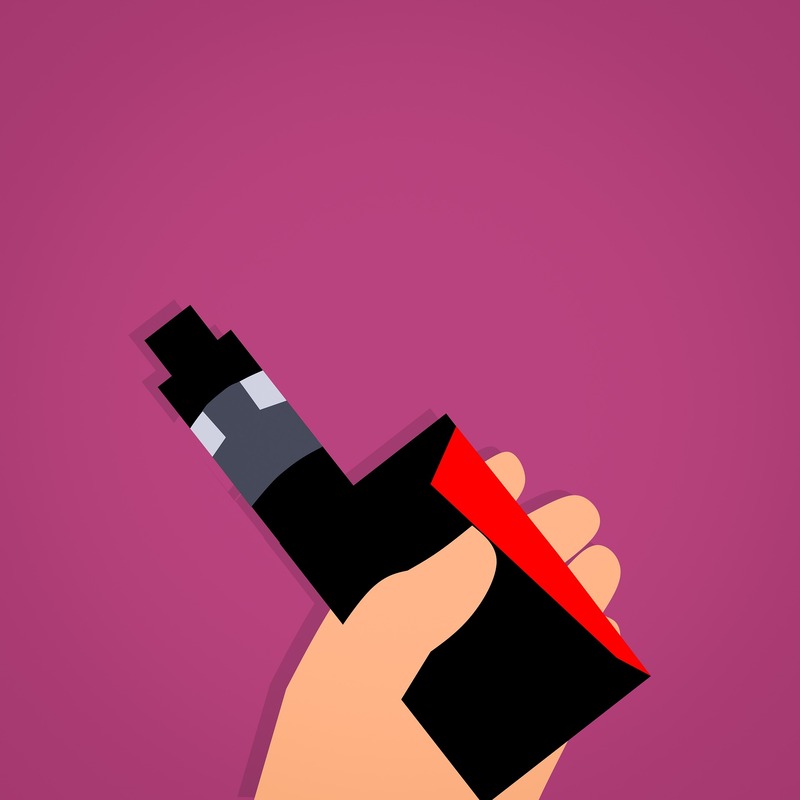 This means that vapes like the Suorin Drop Pods don’t need to be manually refilled. They also make it much easier to try different flavors. The wick is a piece of material, often cotton, that sits around your coil in the atomizer. It absorbs the e-liquid from your tank or cartridge and moves it into position over the coil. It is the wick which regulates how much e-liquid is released at any time. Different materials have different benefits, so they are worth checking out once you are used to vaping. The battery supplies the power to your e-cigarette. There are two battery types. Built-in and removable. Built-in batteries are charged just like your mobile phone. Swappable batteries are replaced once they run out of juice. If you are often on the go, swappable batteries may be more useful to you. Make sure to check the battery rating. This is measured in mAh. The higher the rating, the longer it will last per charge. This also dictates what other accessories you can use. As long as your vape starter kit contains these 5 components, you have everything you need to start vaping. When you are just starting out, you don’t need to get distracted with fine-tuning your temperatures, building your own coils or mods. If you found this article useful, check out our other tech news. We have plenty of articles to keep you up to date with the latest developments.